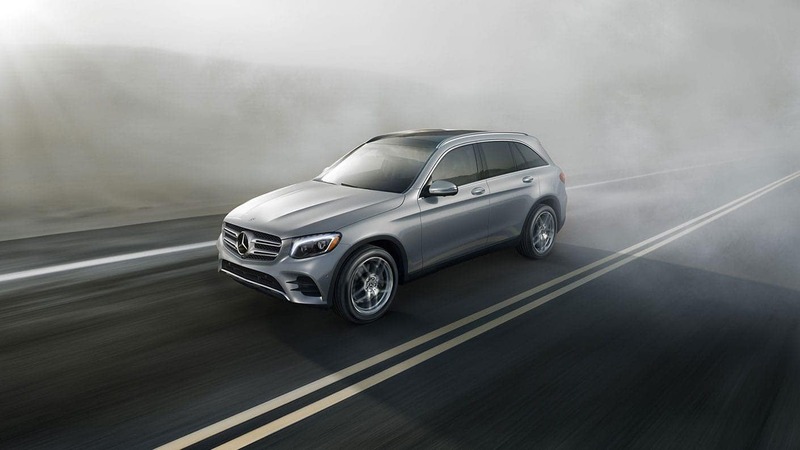 Offering sleek body styling, immense towing capabilities, and a lengthy list of features, the 2019 Mercedes-Benz GLC can’t help but stand out from the crowd. 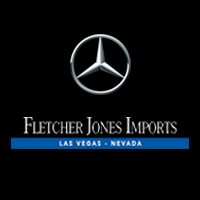 For a close-up view or test drive of these critically-acclaimed Mercedes-Benz SUVs and coupes, drivers in the Pahrump and Summerlin areas are encouraged to visit Fletcher Jones Imports in Las Vegas! 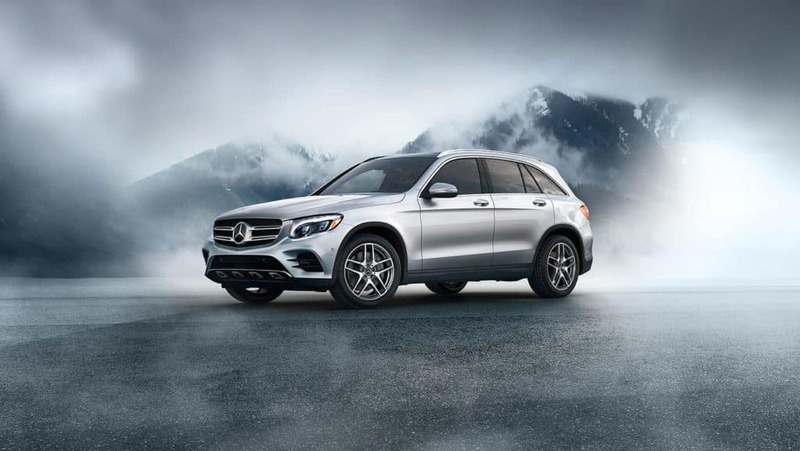 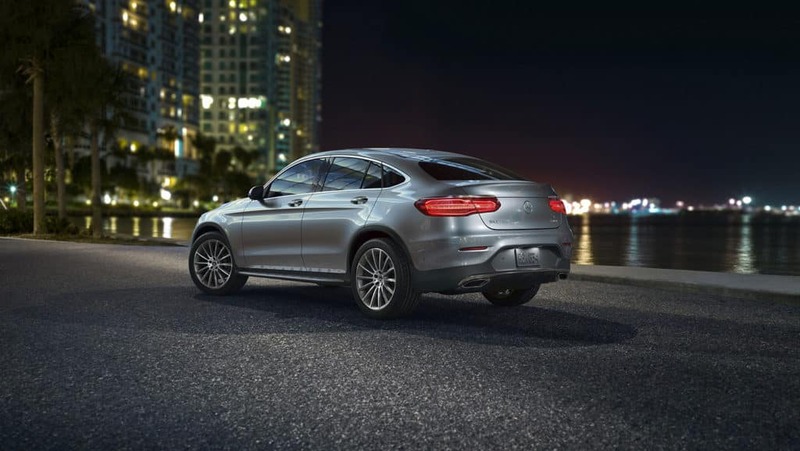 Shop GLC SUVs & Coupes at Fletcher Jones Imports! 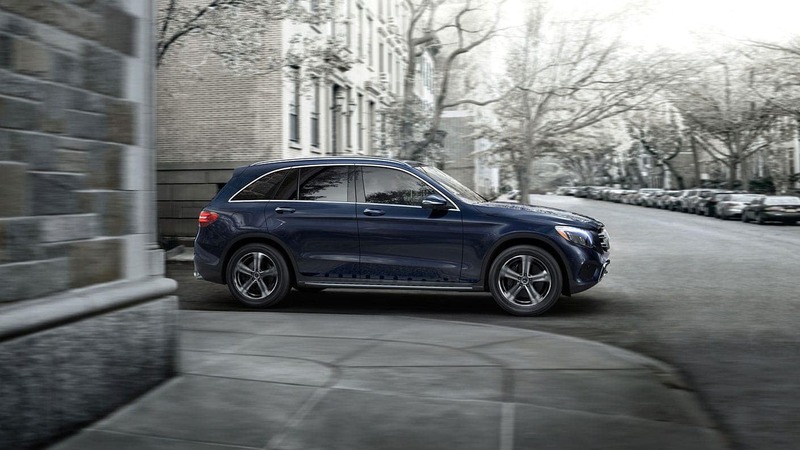 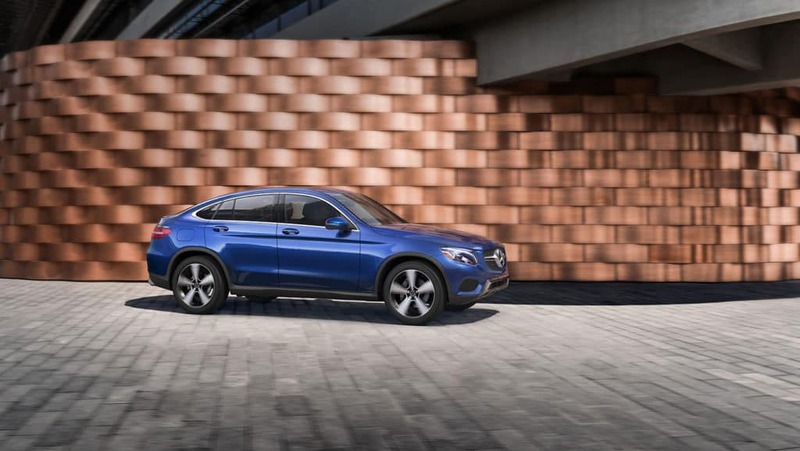 Contact us today to take the extraordinary 2019 Mercedes-Benz GLC for a test drive. 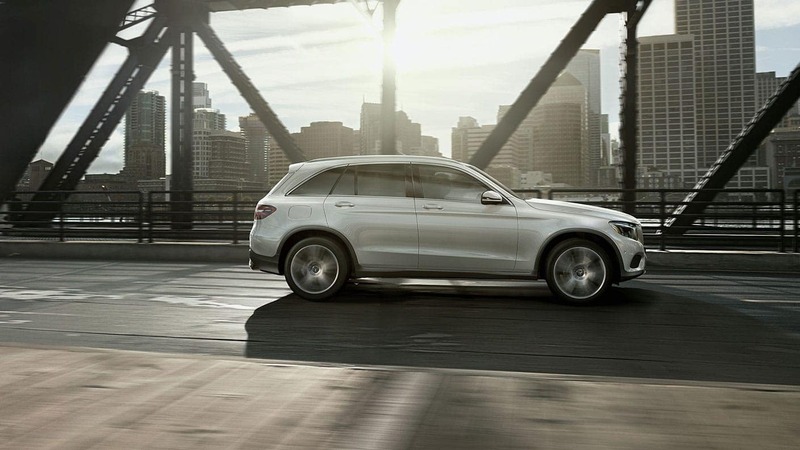 We’re conveniently located in Las Vegas — a quick drive from Pahrump! 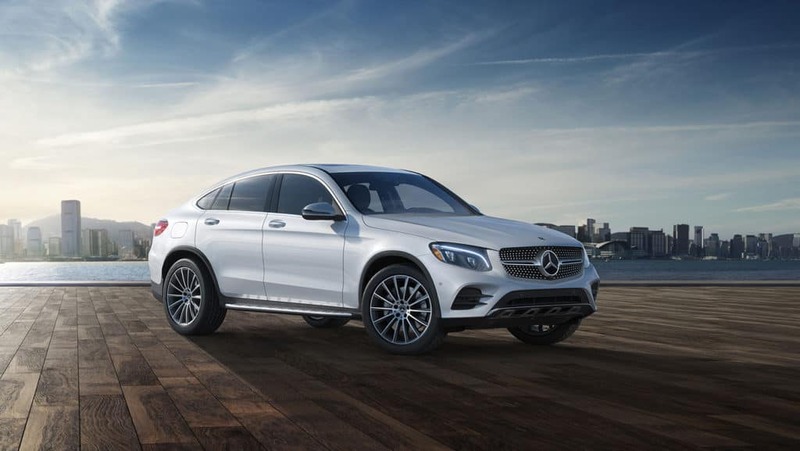 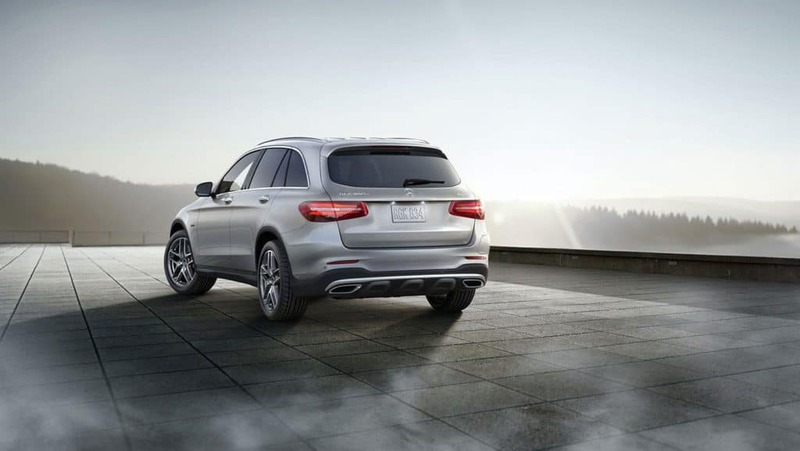 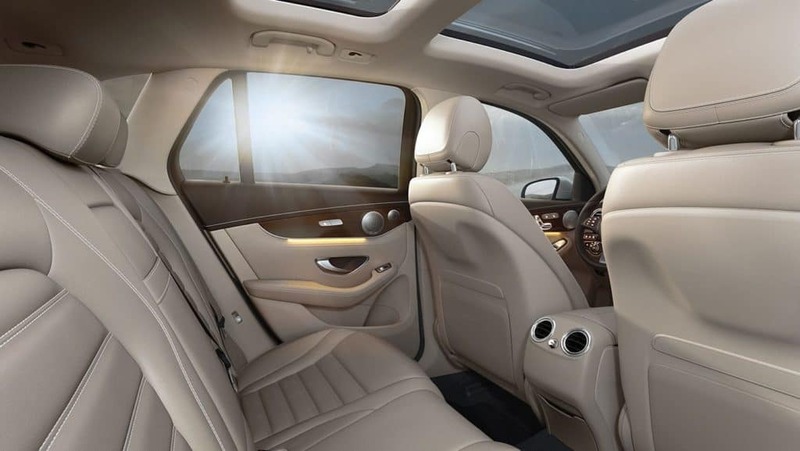 Here at Fletcher Jones Imports, we’ll pair you with the perfect GLC, and our service center will help you keep it in excellent condition for miles to come!